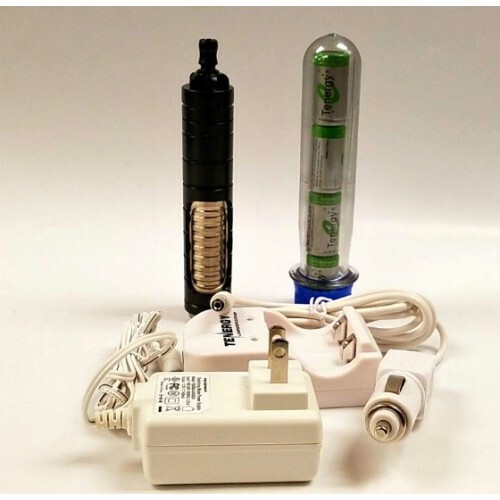 Home » Thermovape T1 Kit. 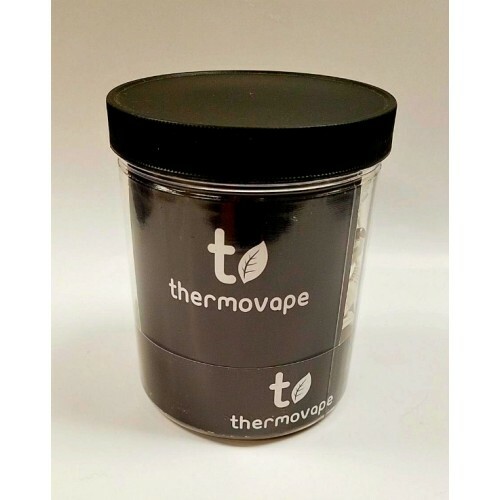 The Thermovape T1 is made in the USA and pocket friendly. 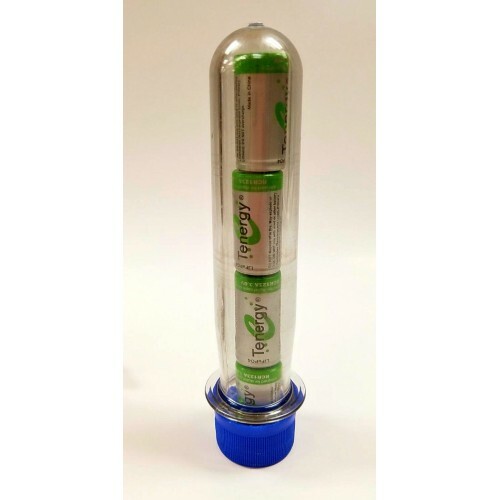 Great for a personal smoke sesh or a more communal one. No combustion all convection, making for a tasty vape experience. The T1 uses 2 RCR123A 3.0 (included in kit) to run. These are lighter but more powerful batteries than older lithium ion ones. 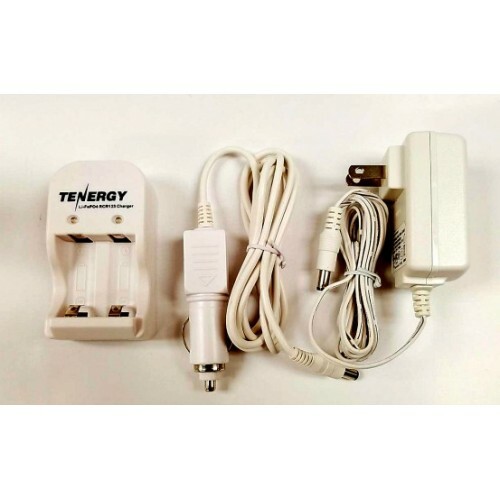 Comes with 2 sets of these and a external battery charger so you always have a set at the ready. 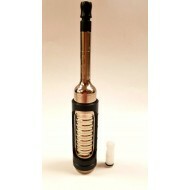 The T1 is silent and produces no light making it super stealh. Available in store or call 410-327-3676 to order. 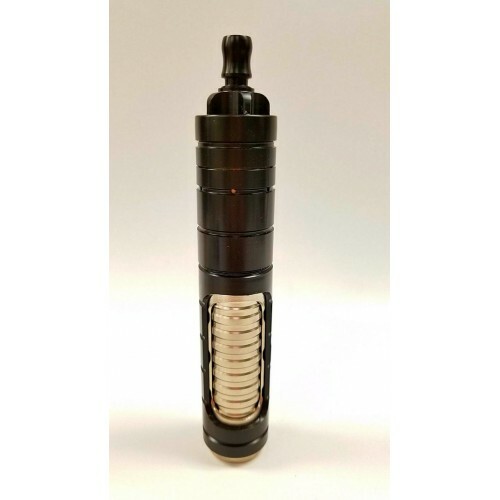 The Thermovape Revolution Vape kit has a rapid heat up time (5 - 10 seconds) and ceramic base chambe..